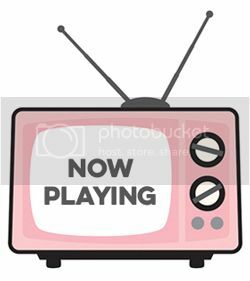 Hello and welcome to the My Favorite Things release replay for the September release. We're revisiting the products from the September release and creating new projects showcasing the great new products. 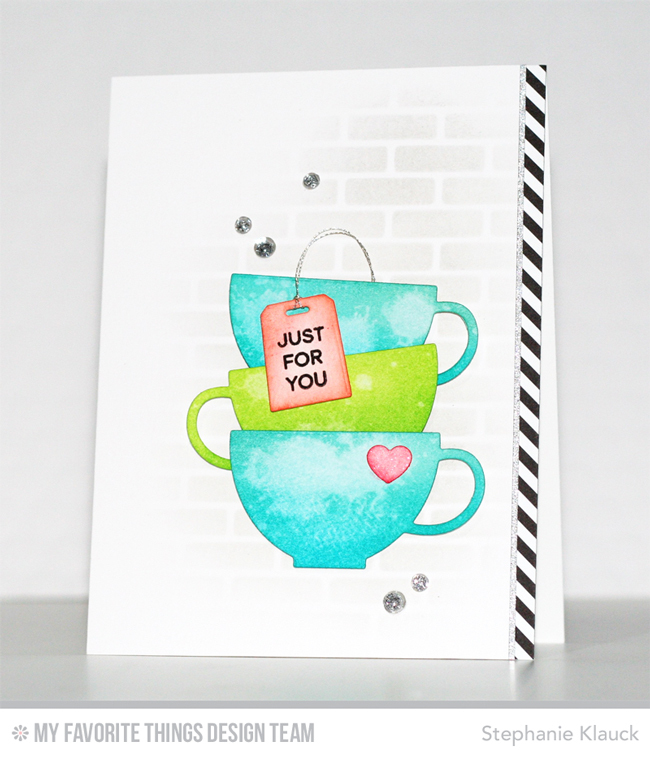 For my card I used the new Tea Party Die-namics and Cup of Tea stamp set to create a card featuring a stack of teacups in front of a stenciled brick background. 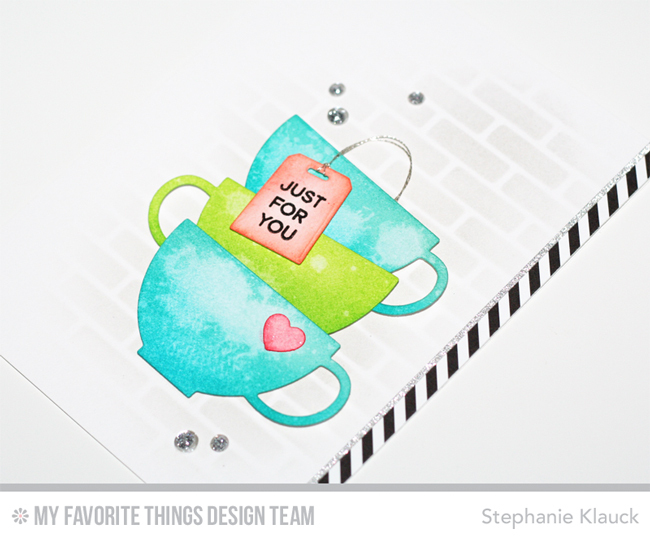 I diecut the tea cups from white cardstock and added Distress inks to them. I then added some spritzes of water and dabbed it off with a paper towel to give them a distressed look. I also diecut a heart and a teabag from white cardstock and added distress ink to those as well. I added the teabag to the cups with foam adhesive and tied a silver string on it and then adhered the heart directly onto the bottom cup. I added some grey brick detail with a stencil to the background and added a strip of black & white patterned paper along with a strip of silver sparkle cardstock to the right side of the card. I completed the card with some clear sequins around the stacked cups. Make sure to head over to the MFT blog to see what the rest of the creative team created for this months release replay. Thanks for stopping by!